All your favorite blogs in one place. 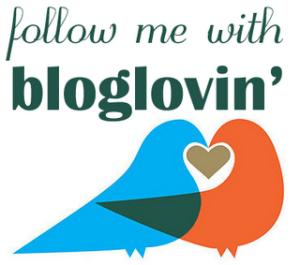 Add the blogs you want to follow and you'll get all of their new posts in a feed on bloglovin'! And yes, you can add any blog.